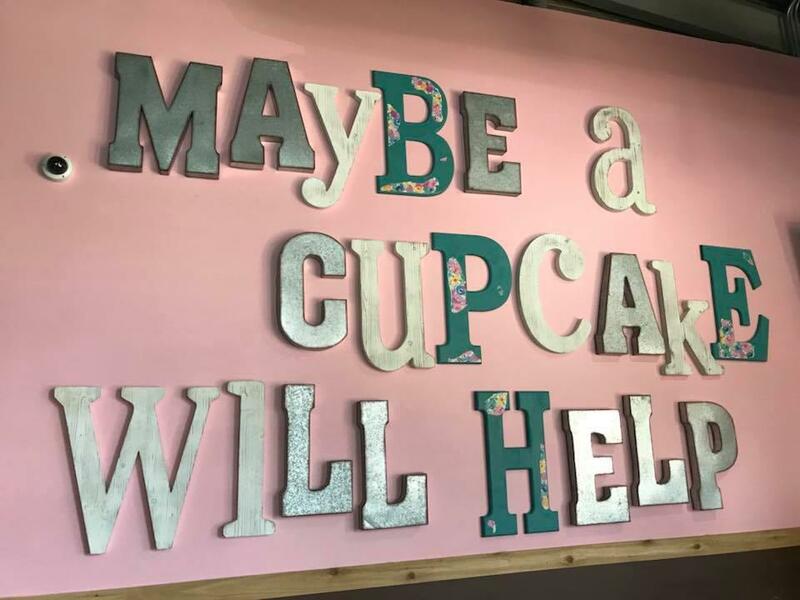 Smallcakes: A Cupcakery And Creamery in Boerne, Texas creates award-winning, delicious sweet treats for every occasion! Every morning Smallcakes bakes our signature 12 flavors from scratch. 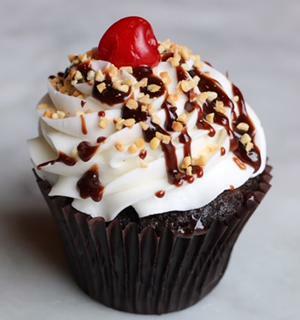 Our bakery serves delectable cupcakes are made fresh daily and include Cookies-N- Cream, Hot Fudge Sundae, Caramel Crunch and our “Famous” Red Velvet, to name a few. When your sweet tooth needs a fix or your party warrants tasty treats, stop by our shop to satisfy everyone's cravings. From seasonal favorites to custom birthday cupcakes and wedding cupcakes, our baked goods and cool, creamy ice cream are a delightful addition to any celebration! Our Smallcakes is much more than a sweet-treat shop as we also offer locally brewed beer and Hill Country wine. 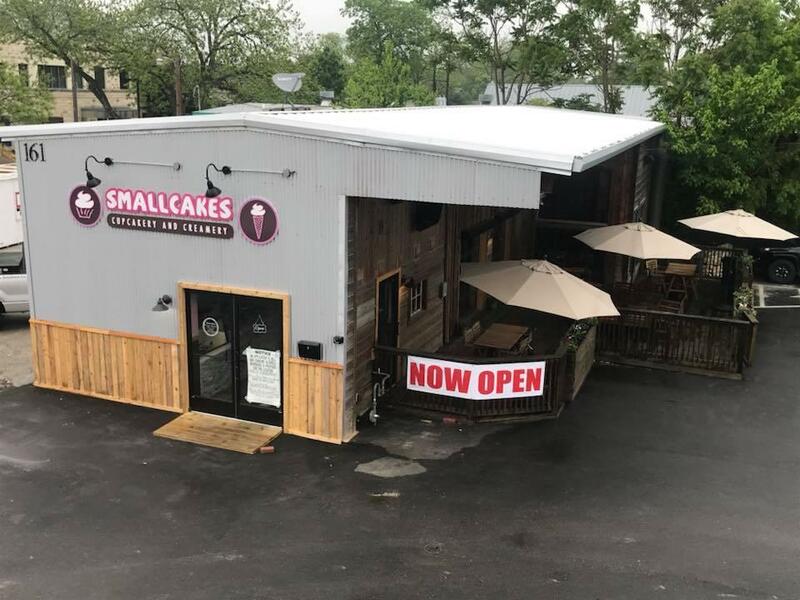 Want the latest happenings at Smallcakes in Boerne, TX? Follow us on Facebook and like our page to keep up with our flavor of the month and all the fun things to do in Boerne! 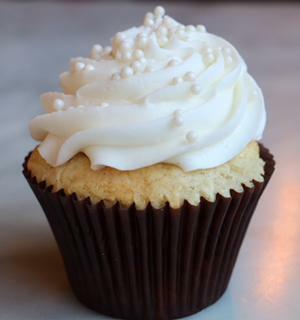 Our 18 signature gourmet cupcakes are baked fresh daily from scratch. We also offer daily specials that rotate monthly. With over 250 flavors to choose from, your sweet tooth will always be satisfied. Our freshly churned, creamy ice cream is nothing short of delightful! And we don’t stop there… we pair it with dessert! 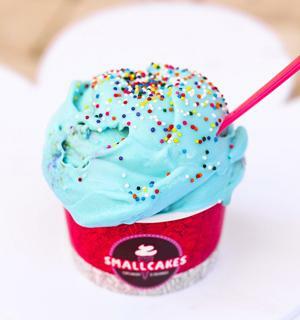 We offer cupcake-infused ice cream, cupcake milkshakes, and our signature cupcake smash! Have we peaked your interest? Come try them all! Looking for date night ideas in Boerne? Head on over to our shop for a delicious dessert and a night cap, if you will. We’d love to be apart of your date night in Boerne. Smallcakes and Wine. Ice cream and beer? What more could you want? Ice cream and wine?! We have that too! Come enjoy a girls night out on the town and some of the fun things to do in Boerne, TX. Let us celebrate with you! We have over 250 flavors to choose from! We can customize any order to fit your birthday theme and wow your guests. We also offer mini Smallcakes too! And who doesn’t love wedding cake? Did you know that’s one of our 250 special flavors? It’s a request we get often… and not just for weddings! 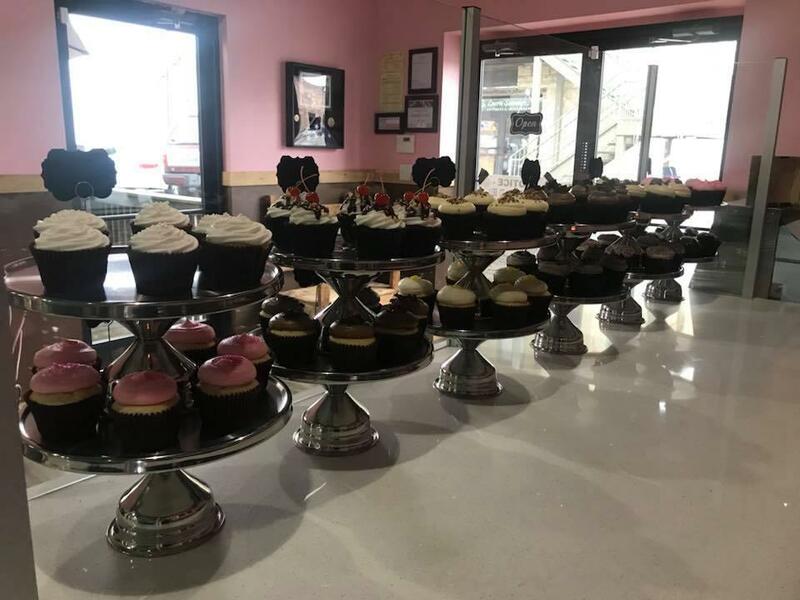 Let Smallcakes Boerne TX make your day extra special with a delightful dessert display complete with flavors and décor of your choosing, sure to please all of your guests. When they ask you who catered your gorgeous day, please send them our way! We don’t just cater birthdays and weddings, let us celebrate ANY day with you! Bridal showers, baby showers, a promotion… or a well deserved day off of work? We want to make your day special! Looking for a place to host your next event? Please bring the party to us! Call ahead to make arrangements and reserve seating to celebrate your event at our location! Decorate your own treats or place orders in advance. We’d love to host you and your guests. Follow us on Facebook to stay current with our specials, parties, and current events. Whether you are wanting to cool down from a hot Texas day or 5 o'clock strikes early, we'd love to have you as our guest. From weddings to smash cakes, we can do it all. We look forward to serving the Boerne visitors and residents with excellent customer service and delicious treats. Please give us a call today so that you can get a taste of the good life.